Franklin resident, Sherri Leathers, says her work at the Tennessee Performing Arts Center is a blessing that has enriched her life, as well as the life of her children. However, all who know Sherri and what she does for the TPAC, say that she is the blessing and responsible for enriching the lives of many children statewide and beyond. She is able to do this through her role as the director of program services for the education program of the TPAC, and she serves on the board of directors of the International Performing Arts for Youth (IPAY), an organization dedicated to advancing stage productions for children. Starting at the TPAC, as an intern right out of college, Sherri worked her way to programming for the education program, where she found her home. 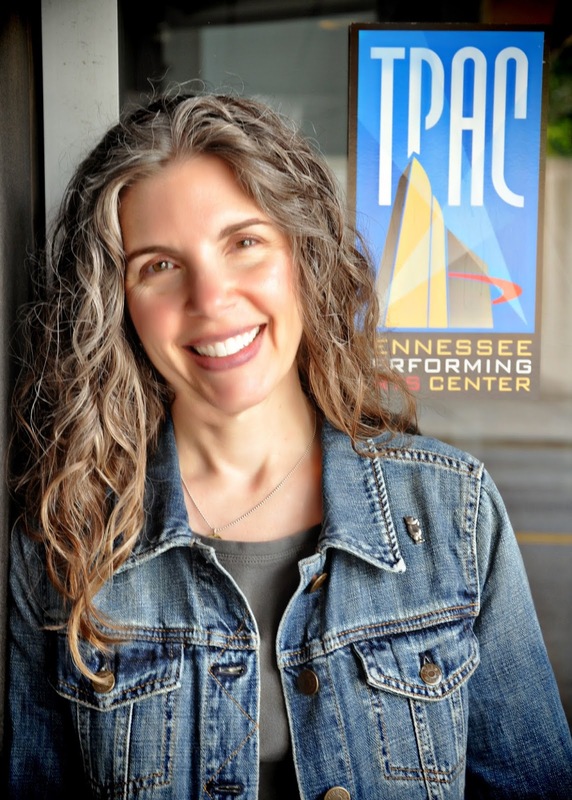 “In Tennessee, at TPAC, and within IPAY, Sherri’s earned a reputation for her high standards and her ability to recognize performances that are well suited for arts education,” said Roberta Ciuffo West, TPAC’s Executive Vice President for Education and Outreach. “She’s a visionary in that respect. She has a gift for seeing how a performance will connect with young audience—how it will entertain, uplift, or inspire children at the same time it meets classroom learning goals.” TPAC’s privilege to present to young artists their first art experience is impactful and meaningful to Sherri. 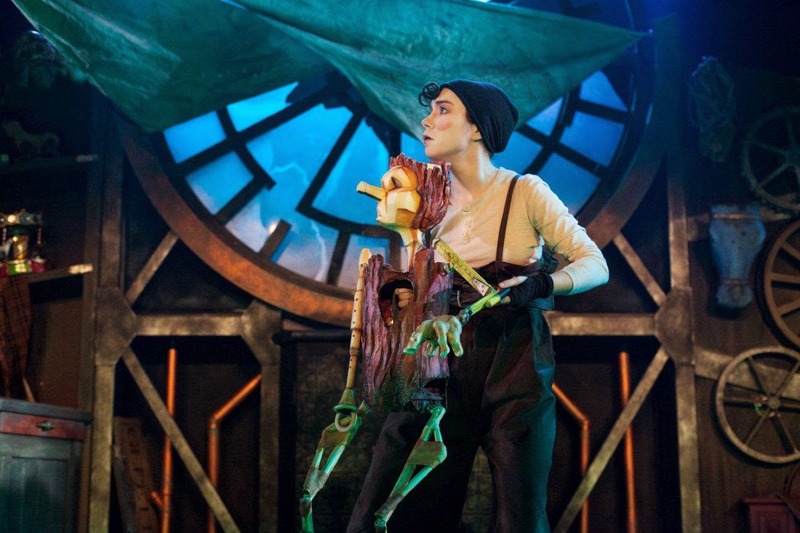 She loves the day-to-day work of researching art, meeting companies and working with artists of all kinds, and she especially loves being at the TPAC on show day. Sherri’s enthusiasm for this program radiates through her and inspires all who are a part of it. Sherri is excited about the upcoming 2013-2014 season for the education program, which will include A Christmas Carol, put on by Franklin’s Studio Tenn. She plans to continue to bring the best work to the young audiences and do anything she can to impact the artistic community. 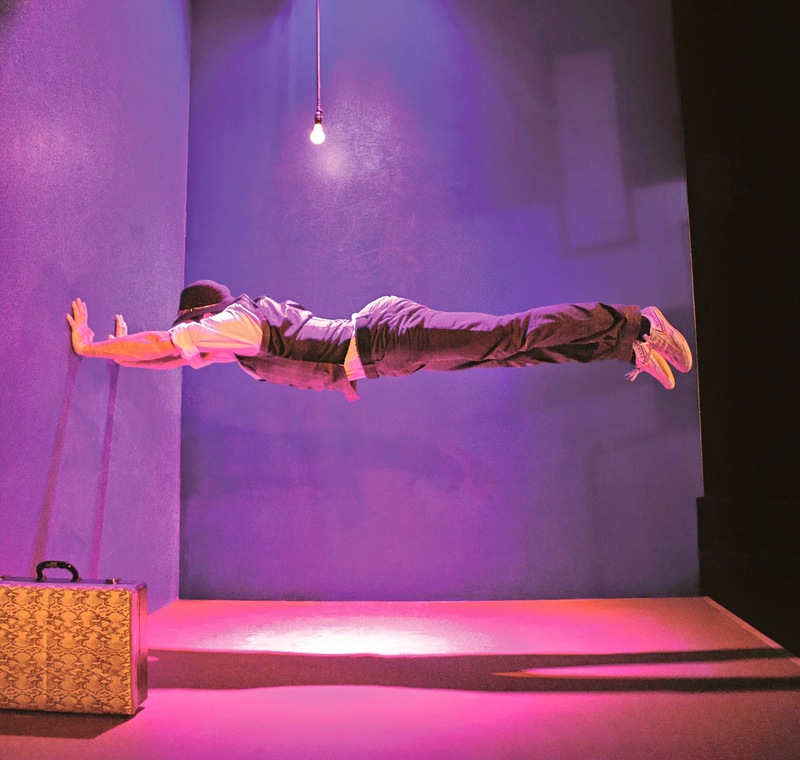 She feels that it is important to create artistic exchange with artists from other places with a balance of local, national, and international work. When anyone comments on all the work that Sherri Leathers has done with the TPAC and how unbelievable it is, Vice President of Communications and Community Relations, Lori Ward, will tell you, “That’s our Sherri.” To find out more about the education program at the TPAC and the upcoming season, go to www.tpac.org/education.